For those of you who aren’t aware of the annual MBVRC shirt sale, this is the second annual fundraiser for us. We aim to raise enough money to provide grants to people who are doing research at Mount Baker. 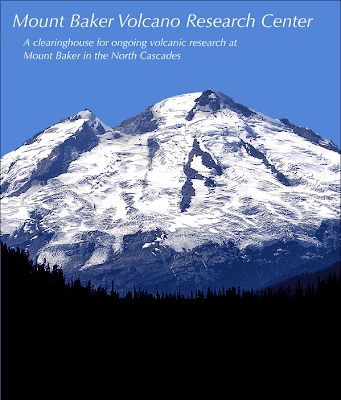 Time to order MOUNT BAKER VOLCANO RESEARCH CENTER 2009 fundraiser t-shirts! DELIVERY: Shirts will be mailed to you. If you have a box on the WWU campus, they can be left in your box, unless you order more than will fit. Then we will arrange delivery by email. Thanks, AAI, for posting this announcement!